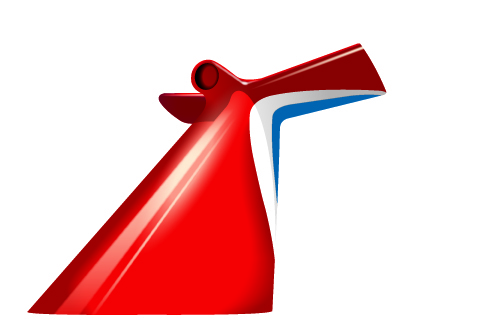 Carnival Breeze Gets a Special Visit From Santa! 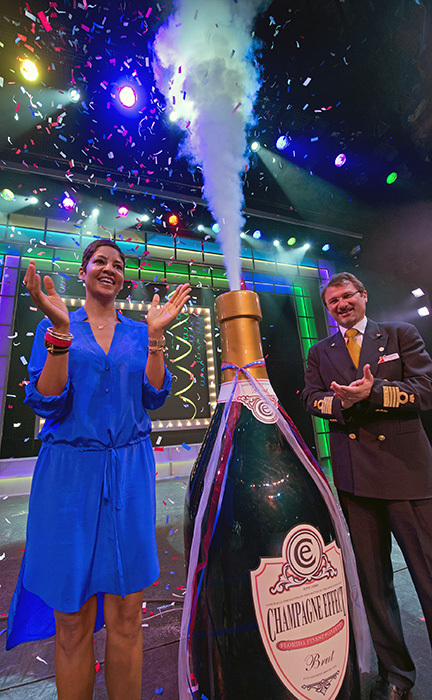 Carnival Breeze received a special holiday gift when Saint Nick himself made a surprise visit to the line’s newest “Fun Ship” Christmas morning. 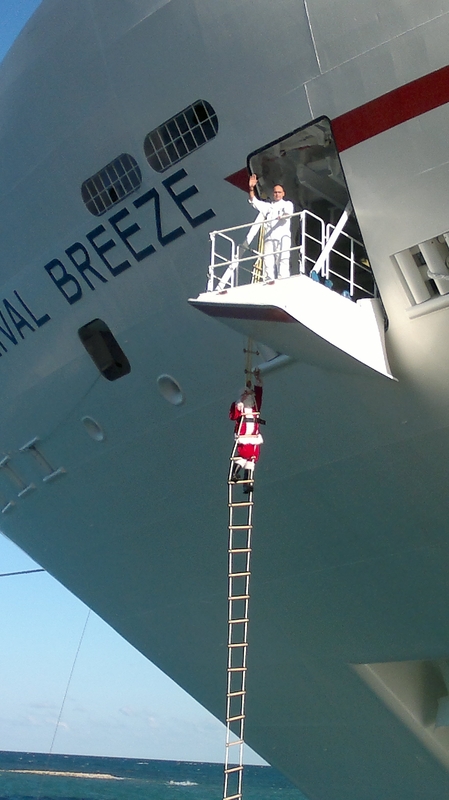 Without a chimney in sight, Santa made a dramatic entrance by climbing up a rope ladder and boarded the ship through the mooring observation door. Once on board, Santa was enthusiastically greeted by kids and adults alike who truly appreciated this unexpected holiday visit. Alas, the visit was short lived as Santa had lots of other stops on Christmas day. 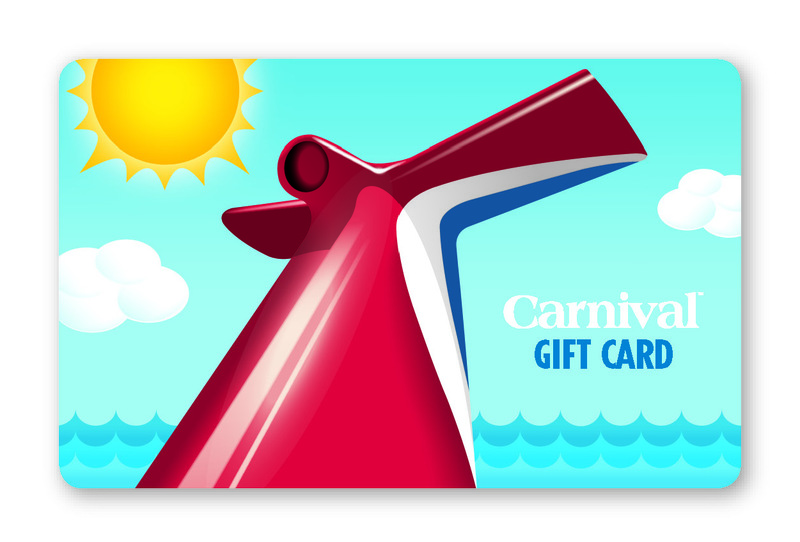 Happy holidays to everyone from Carnival Cruise Lines! 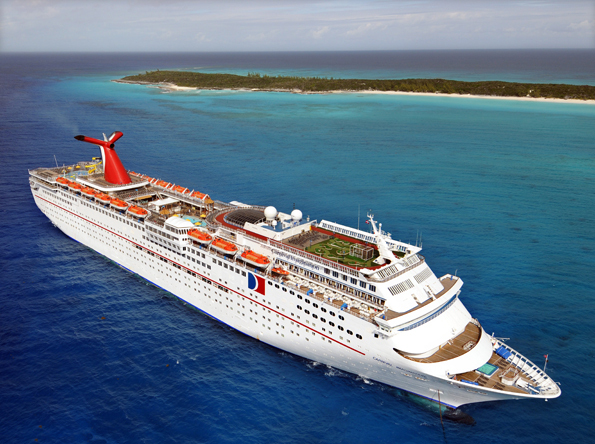 Carnival Cruise Lines’ parent company Carnival Corporation & plc is donating $2 million to aid the victims of Hurricane Sandy that struck the U.S. Mid-Atlantic and Northeast regions, and devastated New Jersey and New York. 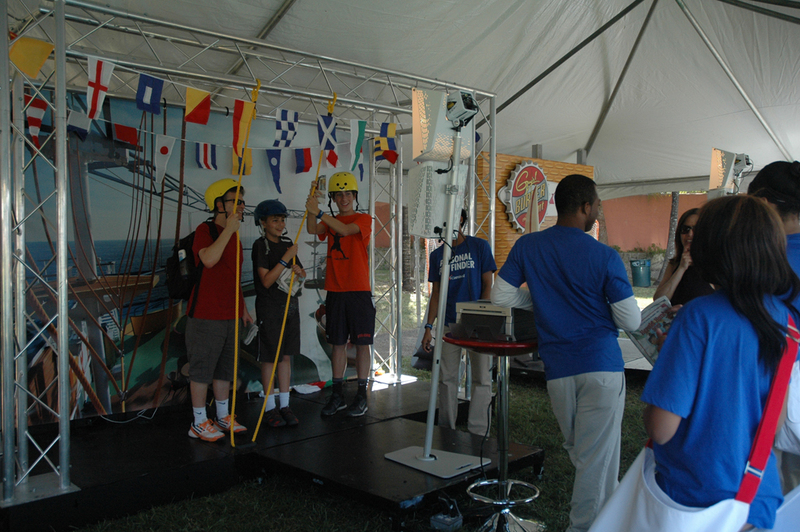 Carnival Corporation & plc’s Chairman and CEO Micky Arison made the donation on behalf of the company’s 90,000 global employees. The funds are being allocated for The Robin Hood Relief Fund, Habitat for Humanity International, Save the Children and the Mayor’s Fund to Advance New York City – Hurricane Sandy Relief Efforts to help with relief efforts as well as rebuilding services and support. To read more about it please click here.